Located in Liverpool, New York, Candlelight Lane is an exceptional apartment community that is situated on spacious grounds, close to shopping and parks. Candlelight Lane offers studio, one, and two bedroom apartments for rent, and is professionally managed by Housing Management Resources, Inc. Our apartment homes include free heat and hot water, plenty of storage space, wall to wall carpeting, large, “eat in” kitchens in select homes, and all our homes are internet and FiOS ready. Our on-site business center offers residents a great opportunity to stay connected. Candlelight Lane also features central air conditioning, communal laundry facilities, a playground, a swimming pool, and is located in a fantastic school district. Pet friendly! Ask about our pet policy! For more information, or to schedule a tour of our community, feel free to contact us by e-mail, phone, or fax, and our team of experienced and trained staff will be more than happy to assist you in making Candlelight Lane Apartments your next home! Located in Liverpool, New York, Candlelight Lane is an exceptional apartment community located on spacious grounds, close to shopping and parks. 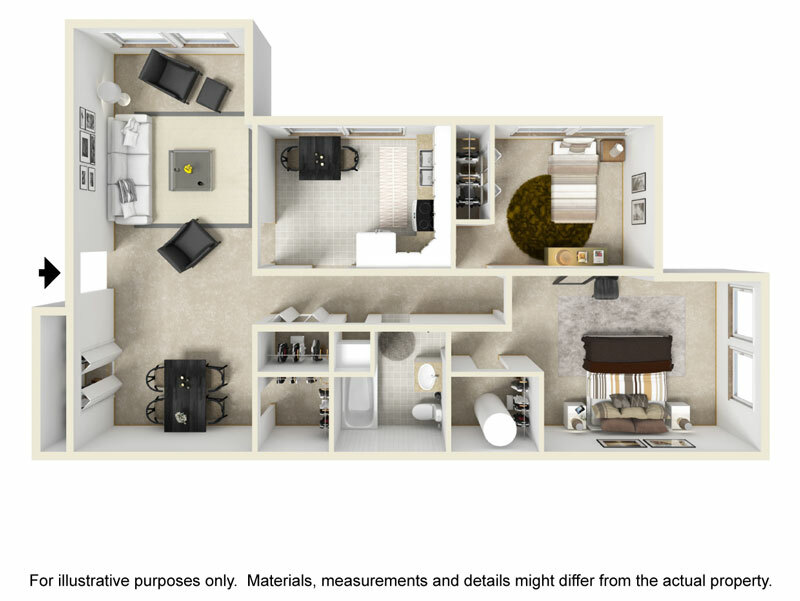 Candlelight Lane offers studio, one, and two bedroom apartments for rent. 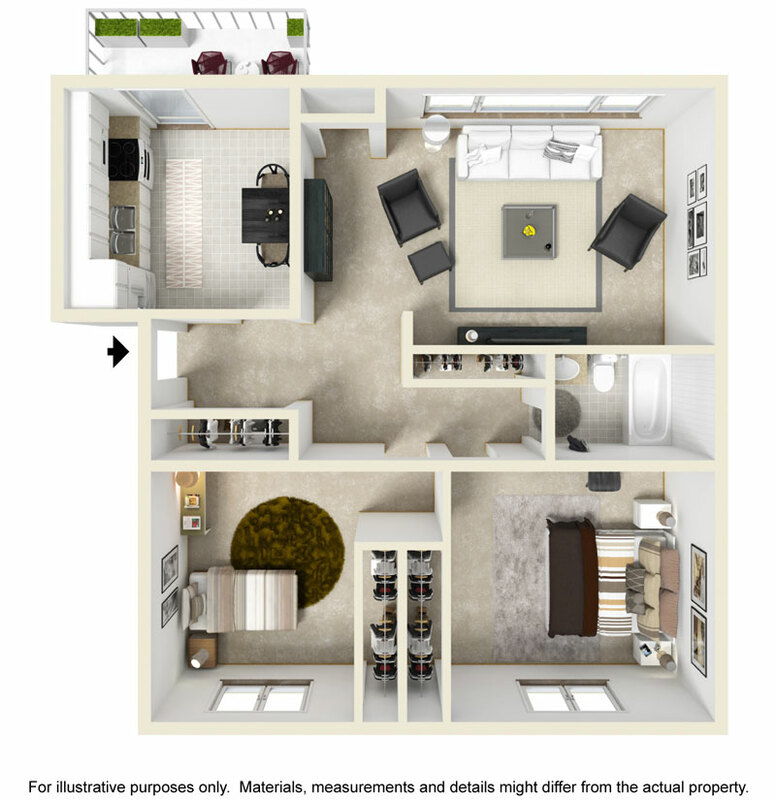 Our apartment homes include free heat and hot water, plenty of storage space, wall-to-wall carpeting, and large, "eat-in" kitchens (in select homes). All of our Liverpool, New York homes for rent are internet and FiOS ready, and our on-site business center offers residents a great opportunity to stay connected. Candlelight Lane also features central air conditioning, communal laundry facilities, a playground, and a swimming pool, and is located in a fantastic school district. For more information, or to schedule a tour of our community, click our "Request Availability" button, and our team of experienced and trained staff will be more than happy to assist you in making Candlelight Lane Apartments your next home.